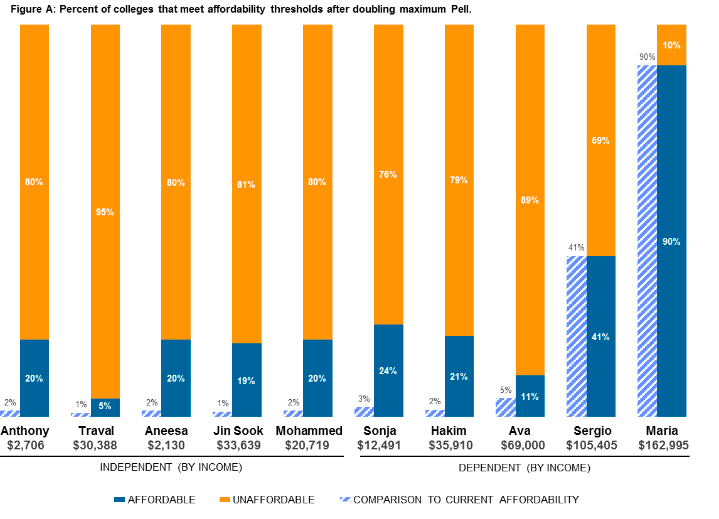 qualify for need-based aid because they have more resources to pay for colleges costs would end up receiving more money under the free-college strategy. 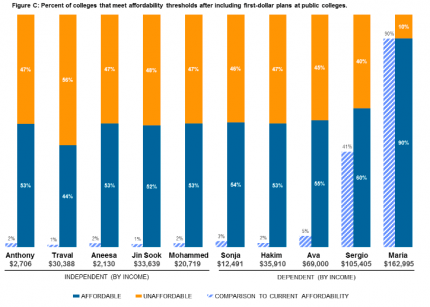 In fact, more traditional need-based aid programs like the Pell Grant are more specifically targeted toward needy students than free-college. 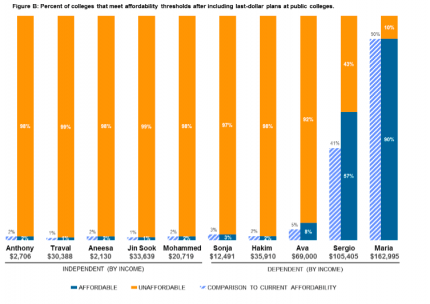 Consider a sample student whose family makes about $36,000 a year: Currently, only 2 percent of U.S. colleges would be affordable, and that percentage would not change under a last-dollar free college plan, but doubling the maximum Pell award would make 21 percent of colleges affordable for them. More recent analysis shows that figure would rise to 53 percent if the state adopted a "first-dollar" plan, in which states cover tuition at public colleges up-front, and students who receive grants like Pell can still use them to cover some other costs, such as housing and textbooks. But at this point, no states are offering such a first-dollar plan. 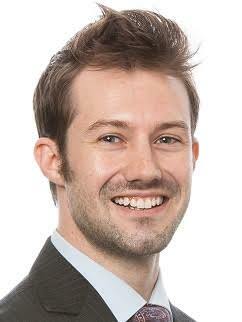 Alain Poutré is a research analyst at the Institute for Higher Education Policy, a nonpartisan research and policy center based in Washington, D.C.